You are here: Home / Our School / Latest News & Information / Headline List / Hawkapella Wins 1st Place! 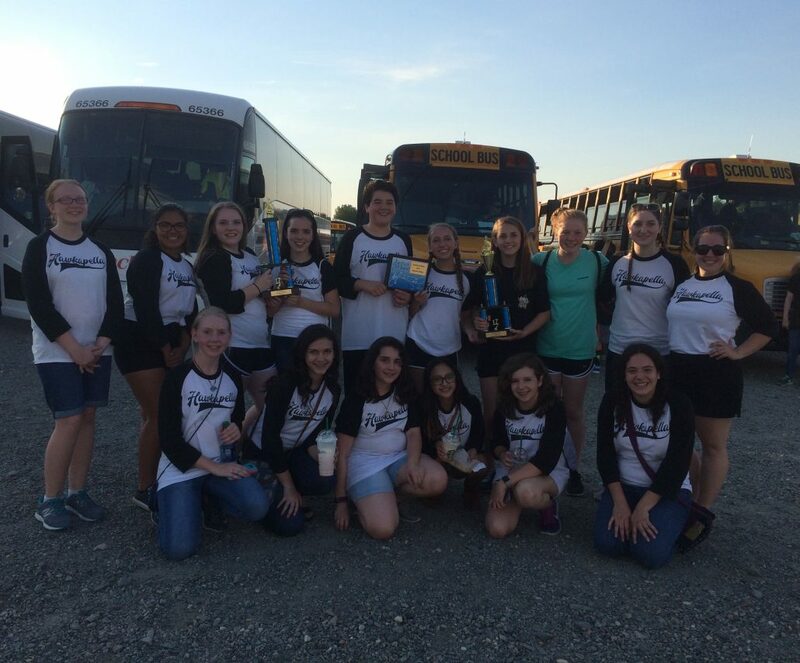 Hawkapella won first place and grand champion at the Festival of Music competition at Kings Dominion last Saturday! Congratulations, singers! https://wjccschools.org/hms/wp-content/uploads/sites/6/2017/06/Hawkapella_Competition-e1497357570625.jpg 375 453 westr https://wjccschools.org/hms/wp-content/uploads/sites/6/2014/05/logo.png westr2017-06-13 08:39:552017-06-13 08:39:55Hawkapella Wins 1st Place!